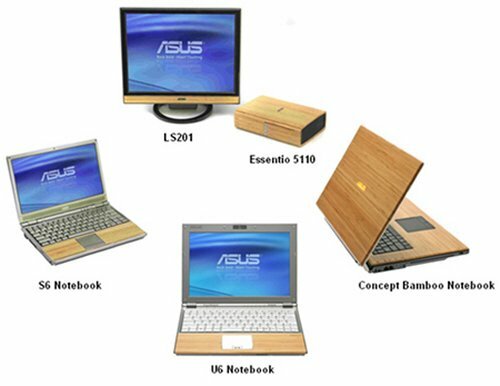 As most of the laptop users will be well aware about the laptops having bamboos attached to their surfaces.Main advantage is Bamboos are all bio degradable and hence the laptop which is actually not true to the greatest extent.But ASUS is still coming out with bamboo laptops with more and more features to attract customers and they also mainly concentrate on high performance. So this time laptops are going to have processors like Core i5-450M processors and with NVIDIA Optimus switchable graphics technology which gives a high battery life.ASUS also concentrates on their trademark feature which is the biodegradable option and with this new version they have also come out with more biodegradable option. 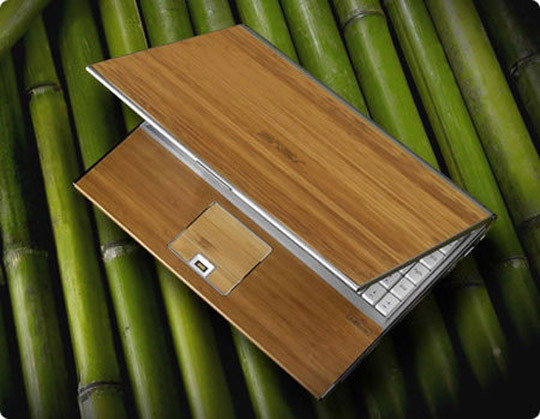 NVIDIA Optimus Graphics is estimated to have 11 hours battery life and the laptops still have good bamboo covers.But the laptop is not going to be 100% degradable because they still have a plastic support underneath of thick bamboo panels.